HÀ NỘI — Asia Commercial Bank (ACB) has registered to sell its entire stake at Thủy Tạ Joint Stock Company (TTJ), a 65-year-old ice-cream company in Hà Nội. Accordingly, ACB would sell 300,000 shares of TTJ, equivalent to 10 per cent of TTJ’s charter capital. At TTJ’s price of VNĐ38,600 (US$1.7) per share traded on Tuesday, ACB would collected more than VNĐ11.5 billion from the deal. During the last week, TTJ’s share price was up by 40 per cent. The divestment aimed to restructure ACB’s investment portfolio. The transaction would be conducted from March 30 to April 18. TTJ, founded in May 1958, is known for its Thủy Tạ ice-cream brand. 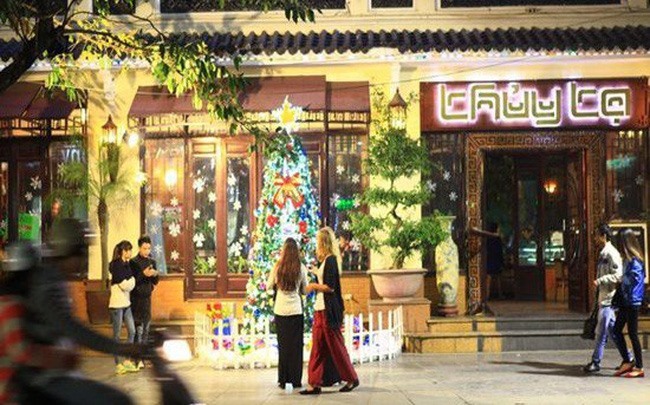 The company owns four restaurants in prime locations in the centre of Hà Nội, including Thủy Tạ Café, Đình Làng Restaurant, Mamarosa Restaurant and Long Vân Restaurant. TTJ has not announced its business results in 2018.